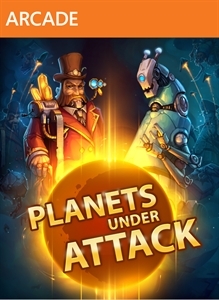 Planets Under AttackNov 14, 2012Humanity discovered a new galaxy rich with resources and wonders and it's up to you to conquer it! Guide your space fleet through the depth of space, discovering new star systems and colonizing planets. Beware, you are not alone in the universe and o..
F.3.A.R. continues the F.E.A.R. brand legacy, unleashing a paranormal horror first person shooter that delivers frenetic combat grounded in reality. F.3.A.R. evolves the brand, introducing Divergent..